Beautiful custom home with a view of the surrounding countryside and over 6 acres of land located only 1/3 mile from Woodbury City limits and local hospital. 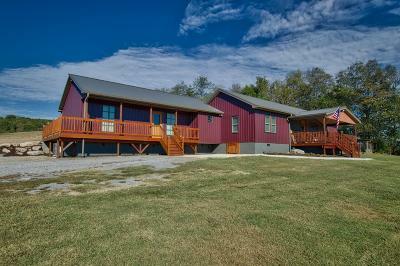 Spacious home and open land for pasture. Oversized concrete patio & wrap around porch.